Brampton School of Engineering provides degree, diploma and certificate courses in 5 different Majors. With the changing situation and requirements of the commercial world, Brampton keeps abreast of whatever is happening in the marketplace and keeps on updating its Engineering Programs to meet the needs of the market. The Brampton School of Engineering gets the most out of its resources that could only be incorporated by a technologically advanced university into graduate learning program. 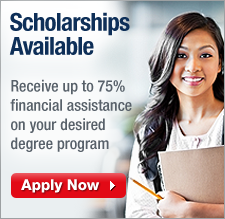 Your accredited and authentic online university degree could be associate, bachelor, or a master's degree. By earning online graduate degrees from the Brampton School of Engineering, you will be making yourself capable of entering into new professional ventures of engineering by becoming a qualified engineer in the fields of Aerospace, Electrical, Mechanical, Civil and other fields like Industrial Engineering. If you opt for an engineering degree, you will be capable of applying for entry level positions as an engineer. But if you want opt for higher degrees; there are bachelors and masters degree options exclusively for people like you. Presently proficient engineers are short in supply across various sets of industries that comprise environmental businesses, chemical plants, nuclear power plants, and working within various civil and industrial corporations. From the inception of the product and its design stage, to the final end product, engineers are a vital part of industrial, technical and development projects. Brampton International University has made life easier for engineering students through its Distant Learning Program, because which students do not have to attend a traditional university and can get their degree while working. The flexible schedule will allow students to carry out their family and work commitments without compromising on their engineering degree; all this is possible through distant learning programs. In most cases, we offer a typical 4 year engineering degree, but if you require your degree through fast track, we have a crash program of 3 years at the end of which you will be awarded an accredited degree. 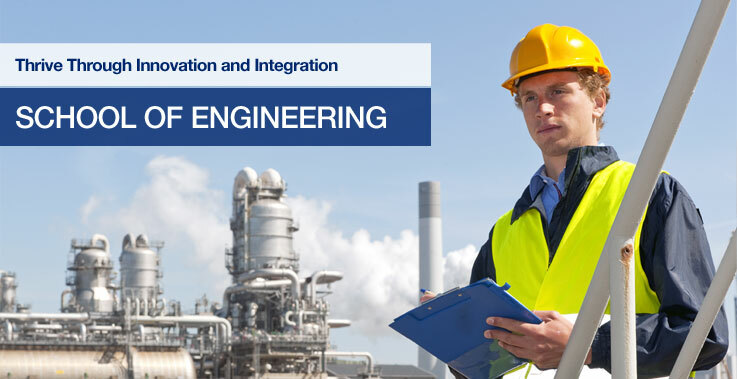 It's a golden opportunity if you are being allowed to complete your engineering degree online. The majors presented by this school are extremely preferred in the engineering industry with excellent job opportunities for the new graduates.